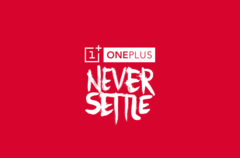 OnePlus has been caught manhandling user data again, with a OnePlus 3T user on the OnePlus forums showing proof of his clipboard app sending data to an Alibaba-controlled server. 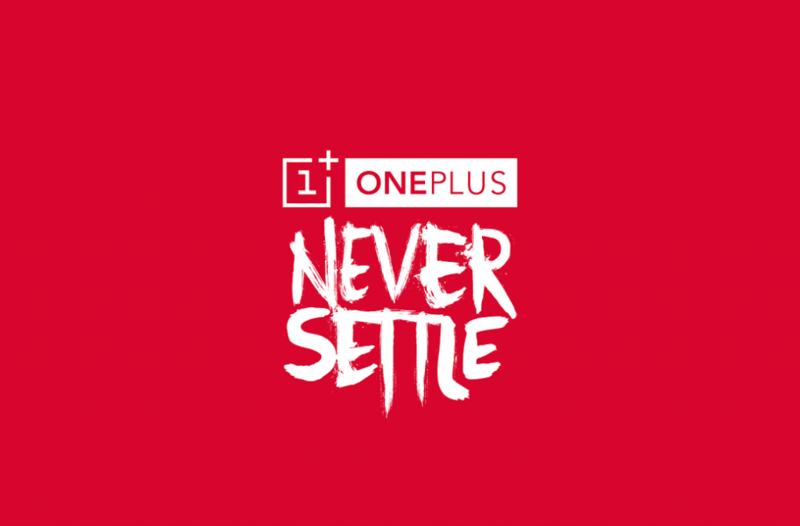 We're just ten 11 days into the new year and we already have another OnePlus shenanigan to grace the headlines, Sadly, a minor shenanigan isn't what this looks like at all, as users of the company's devices are unlikely to take kindly to this. According to a user on the OnePlus' official forums, the OnePlus clipboard app, after installing the December beta update, sends data directly to Alibaba servers. The user, owner of a OnePlus 3T, claims to have noticed unusual traffic patterns on the clipboard app after installing the Netguard firewall app. 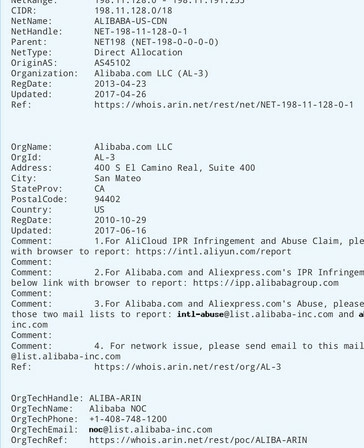 A quick checkup revealed that the app was attempting to send data to an unknown address, a server identified by a WHOIS search as one registered under the Alibaba name, and based out of San Mateo, California. 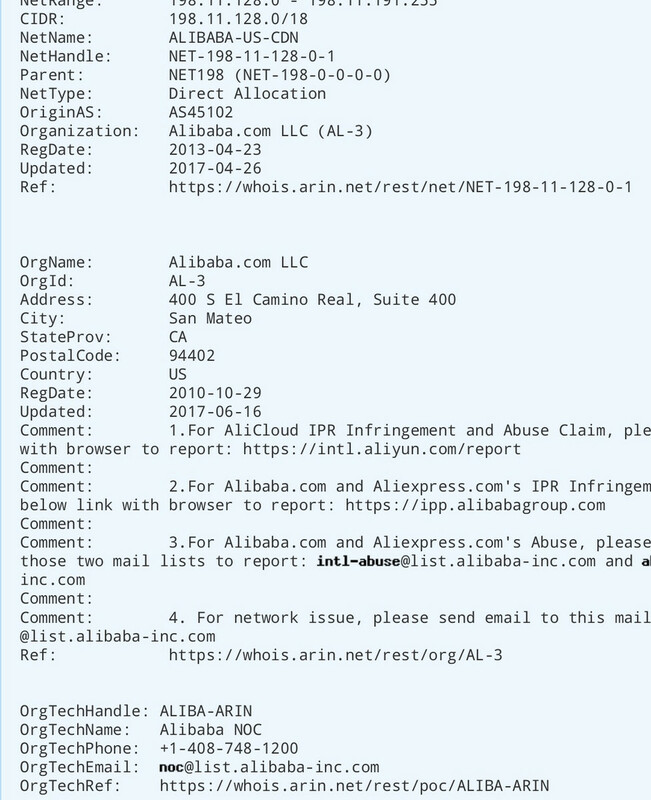 For those not in the know, Alibaba is one of China's biggest tech conglomerates. Companies like Aliexpress and Taobao are all subsidiaries of the corporation that is second, perhaps, only to Tencent at the top of the Chinese tech industry. This would not be the first time OnePlus has been caught in an issue relating to user app data. A few months ago, the company was caught collecting user logs and sensitive data like MAC addresses and usage patterns. According to the report by Android Police, the company has claimed that the forwarded data is not stored on any server and that the entire thing is a feature designed for the Chinese market. We'll be sure to keep you updated.